Hello my lovelies!! 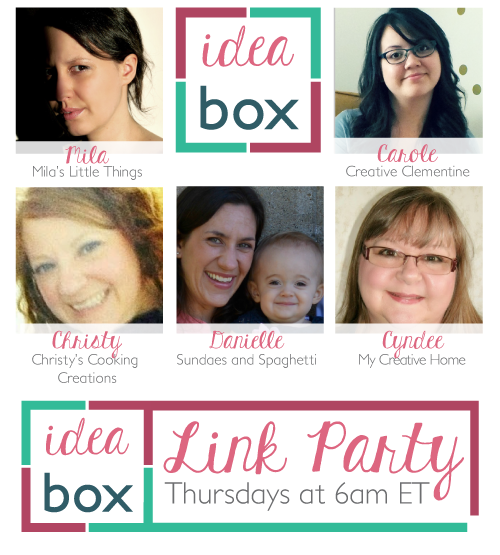 Welcome to the wonderful day that is Thursday--the day that, in a roundabout way, brings you Friday... and in a less roundabout way brings you Idea Box link party. Hoozah! I have improvised quite a few disgusting freezer pops in my day. You would think that wasn't possible, but the number of pinterest fails I have personally accomplished is outrageous. This recipe seems promising, even for a freezer pop murderess. Read the full post for all the banana cream pie-y details. This recipe pretty much screams MAKE ME. Nutella is one of my favourite things in the whole wide world, right up there with coffee, warm sun on my face, and my fella. 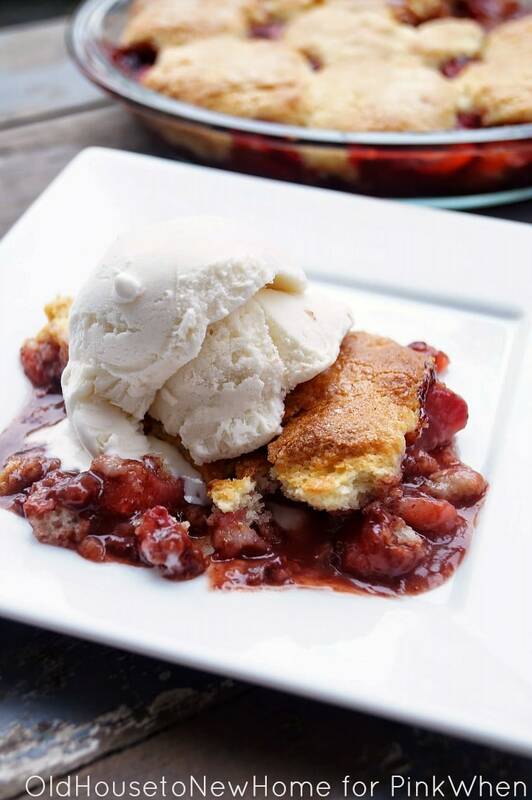 Read the full post for the yummy scoop on this fresh spring recipe. I know a few moms who keep baby names and faces off of their social media. This post peaked my interest for their sake, and made its way into my features for the week because it opened my eyes to a whole bunch of creepy things I can't unlearn. Read the full post to learn some tricks for making the internet a slighly less icky place to brag about your cute baby on.